Several days rental you can start the evening before from 18:00 if you want without any extra cost. Otherwise from 9:00 and return latest the last day 17:30. 1 hour can not be pre booked. Only drop in. Aquabound glassfiber paddle, kayaking life jacket, spray cover, night cockpit cover, all needed sea maps, info/service map, map cases, compass, sponge. Also fresh water and water bottles included. You always get briefing before start about our archipelago. If you rent kayak two or more days a comfortable outdoor chair (Crazy Creek HEX 2.0) is also included in the rental price. 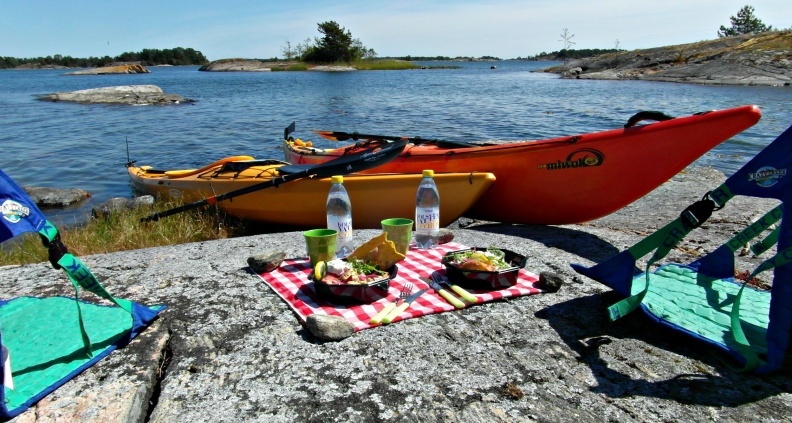 When you book and pay at the latest 30th April yours kayak rent for the summer you will receive early booking discount. For May, June and September on the entire 20% of the total kayak rent amount. July and August you get 10 % discount. If you cancel within 7 days prior to the time of rental you will receive the full amount back. Then you only pay 100 SEK as administration fee. Cancellation 2-6 days before the rent we will refund 80%. It's also okay to pre book and then pay when you are here, card or cash. No advance payment is required to be done but then it's without the book early 20 or 10 % discount. Of course we understand that things can happen that make you cannot come to us. Please then inform as soon as possible that you do not need the kayaks. This means that someone else instead has the opportunity to rent them and have chance to relax in the archipelago. Info/booking can be made by email, phone or form. During winter best way is with email or form. The price is the total of your group.Kayak not included in price, rental separately. We do not take responsibility for any accidents that may happen during your kayaking. All paddlers must be able to swim and in normal health. A contract is written on the occasion of your rental in which all rules are clearly written. 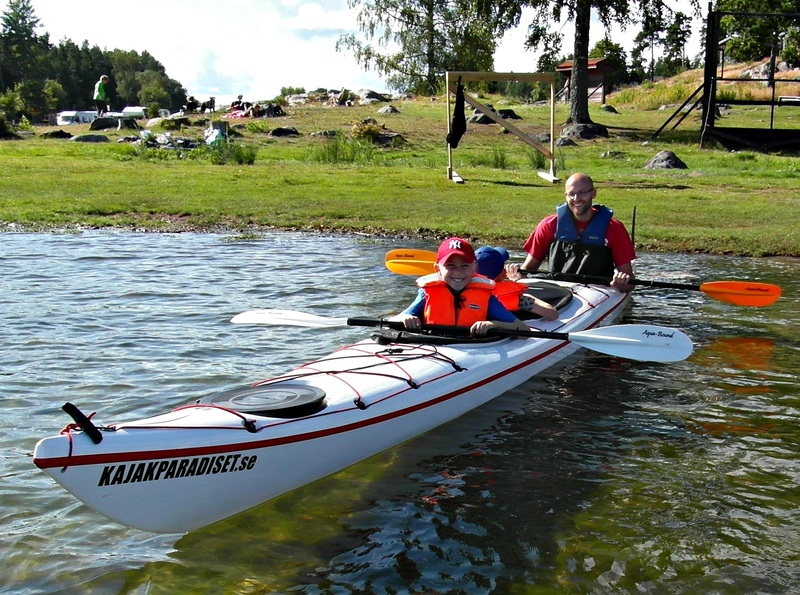 If the kayak is badly damaged due to recklessness the person who has rented it must pay what it costs to replace it. Please make sure your insurances are valid. The kayak you return well cleaned.